I would like to present a simple project which involves Raspberry Pi with a camera. Sounds boring, right! But the camera can be tilted in two axis using two servos which are directly controlled via STM32 microcontroller which in turn communicates with Raspberry Pi. Furthermore, the RPi is hosting a web server with interface to control position and speed of the camera and of course the video is streamed so you can see what is going on i.e. in your room. If you are even a bit intrigued then keep reading. Here I describe how to set up secure video streaming using Raspberry Pi and a dedicated camera with UV4L. This post is written in tutorial–like form and the set–up presented here will be used in my other projects. Today, I would like to ponder on a subject of creating some measurement systems, or in more general, embedded systems. There are multiple approaches to make such a system. Let’s consider a few of them — the most popular approaches. Embedded systems are gaining popularity by the day. Those systems are used in Internet of Things (IoT) but also in more advanced control systems. However, sometimes a need of more sophisticated system is emerging which requires more computational power. I would like to present some architectures of such systems and highlight some features of those approaches. Recently, I have written an article Automatic router reboot device with Arduino where I have presented a simple Arduino–based solution to reset router periodically. Since this is not the best idea to reset it, even if it does not require resetting, I have applied purely software–based solution. As the title says I have used a Python script which runs on Raspberry Pi connected to a local network. Recently, when I wanted to install IPython notebook server I discovered that for quite some time the project had changed its name to Jupyter. You may recall one of my posts about the IPython where I presented how to install it on Raspberry Pi. Now, I would like to present the Jupyter project to you which comes with some neat new features. There are plenty of screens for Raspberry Pi on the market. However, most of them is quite small varying from 3 to 10 inches most. Some of those screens are dedicated ones some have HDMI interface through which you can connect it to RPi. Well, you can even use analog output to display the content of RPi’s desktop on a TV. 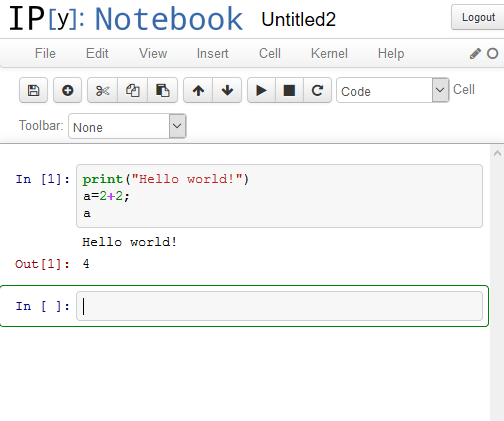 IPython Notebook is a great Matlab-like/Mathematica-like thing. You can write and run scripts written in python by using a web browser only. This post describes how to set up IPython Notebook server. Raspberry Pi is a small factor fully-featured computer. It can be used for multiple purposes such as a controller. In most of applications it is necessary to use some kind of communication interface. Raspberry Pi delivers, among others, UART, SPI and I2c. However, UART (serial port) is most commonly used if you just want to send some data between RPi and other devices. While using SPI or I2c in i.e. python script is rather straightforward, using serial port, or making it to work, isn’t so easy as it might seem. There are situations when we would like to encrypt our Internet traffic. One of those situation is when we use a public computer. Those computers are vulnerable to sniffing. This article will shed some light on this problem. The Raspberry Pi allows you to connect a camera, either a dedicated one or a Webcam which can be connected via USB port. This post covers how to get an USB Webcam to work. If your Raspberry Pi is connected to the outside world it is vulnerable. 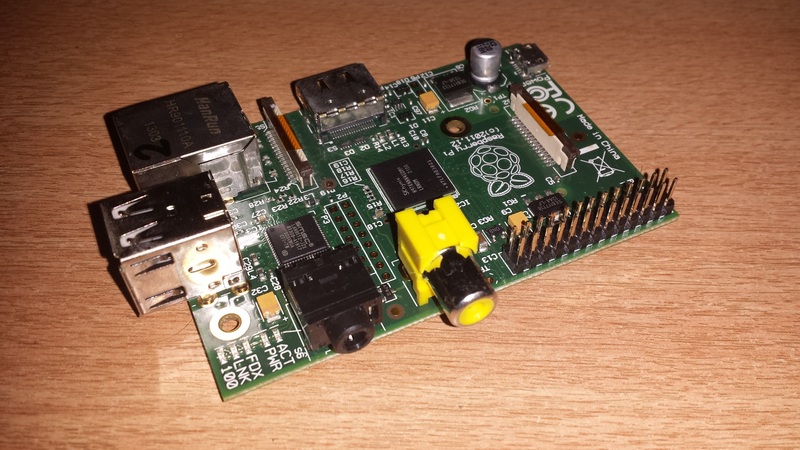 In one of previous post I have described how to make web server out of the Raspberry Pi. There you can find how to make it visible using DDNS. There are few simple steps which you should follow to secure up your tiny server. Time has come to experiment with Raspberry Pi which was getting a bit dusty.